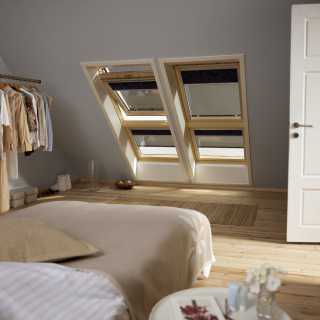 Velux windows are a wonderful addition to any roof. They allow a large amount of light into a room and are particularly popular for loft conversions; the added light makes a loft conversion feel spacious and airy. 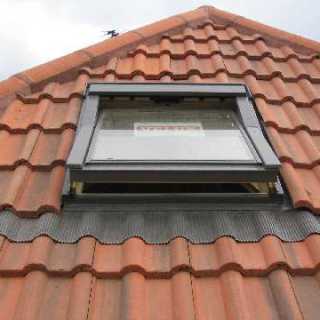 When installed correctly they not only maximise the light and space of a room but also help to ventilate your house. 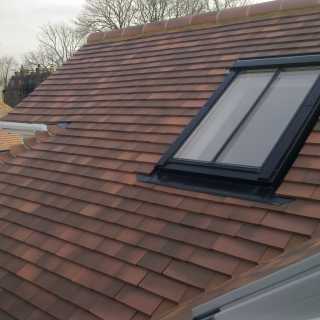 Velux windows can be installed in both new build roofs and existing ones. 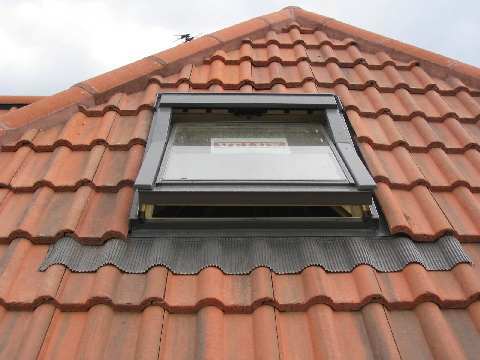 Here at B&S Roofing, our roofers are experts in the installation of Velux roof windows; we will ensure you have the perfect fit every time without the worry of leaks and draughts. 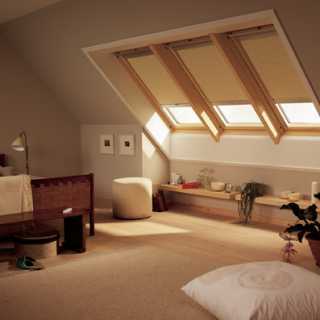 From a single or multiple Velux window, our team will ensure you have a flawless installation. Our team will take care of roof flashing around your windows too, to ensure they remain completely weather proof. 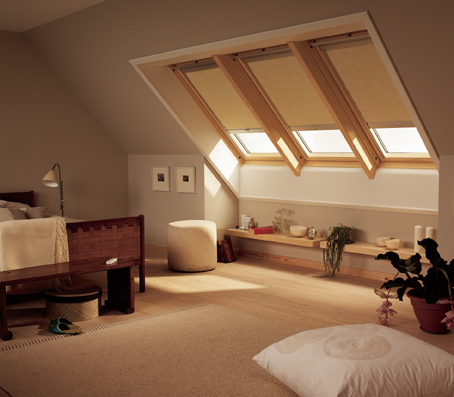 You can contact our professional and friendly team to discuss your Velux window needs.